Shoutout to my homegirl Carrie of Rebel Vibez who put me down with this Emcee from Vancouver called Moka Only, and I'm telling you he got skills. On this particular track you have two of Canada's Underground Heroes joining forces to bring us a dope mixture of HipHop chemistry. 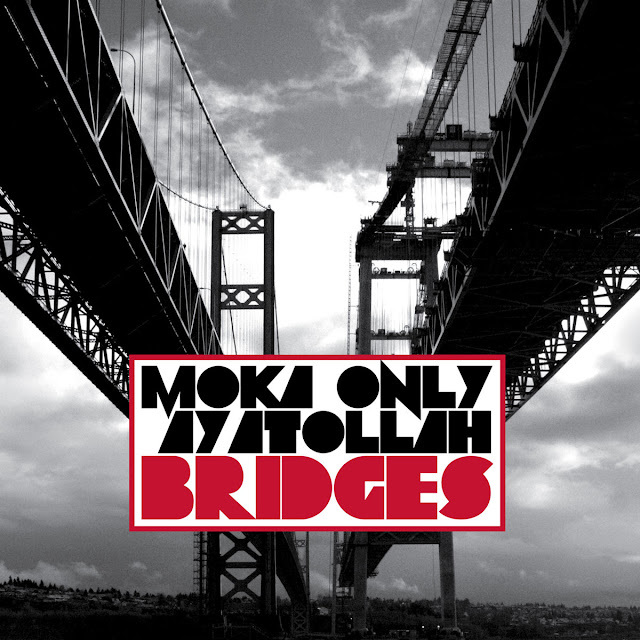 "Come Along" is the first music video from Moka Only & Ayatollah's album "Bridges". Don't forget to support REal HipHop.